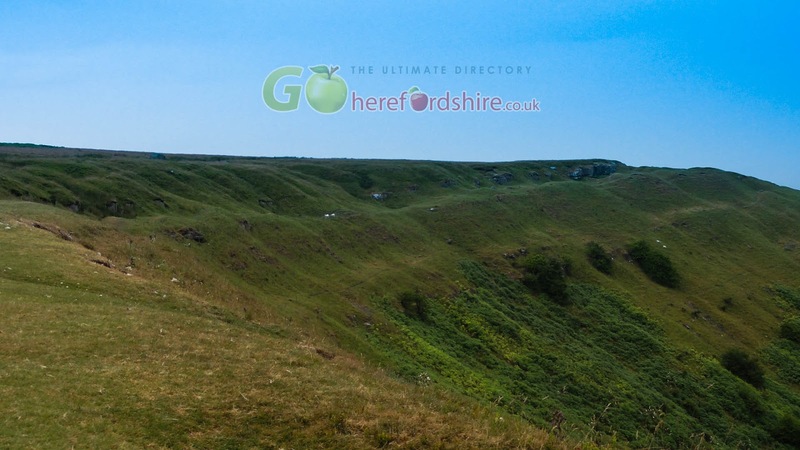 From Hereford take the A465 to Abergavenny, head out towards Llanfoist along the B4246. Keep going through the village and on towards Govilon. At Govilon take a left turn, signposted Blaenavon. 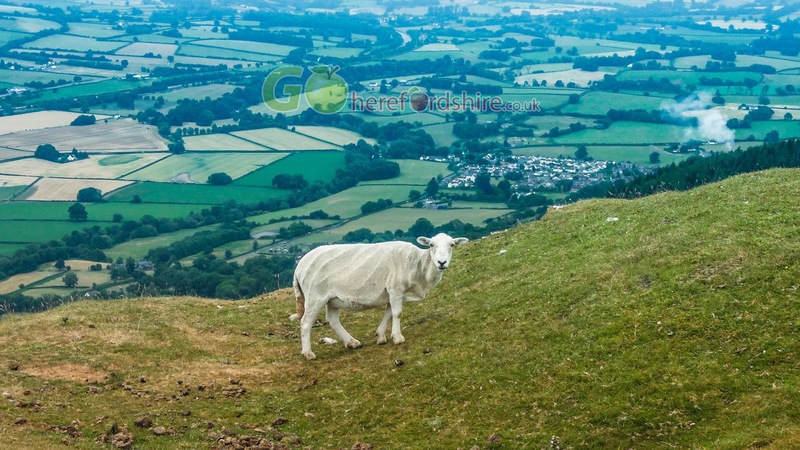 This takes you over the Monmouthshire and Brecon canal, around a couple of tight hair pins, and then a steep climb brings you up the side of the Blorenge mountain. Keep going past the Cordell Country Inn (named after the local author) until the road begins to level out. On the left you will see Keeper's Pond, then take the second left (the first left takes you to the pond). About a mile along this road you will come to Foxhunter car park on the left, opposite some big radio masts with plnty of room for parking. The path should be fairly obvious from the car park as it is well worn, and there are usually some other people around who look as though they know where they are going. 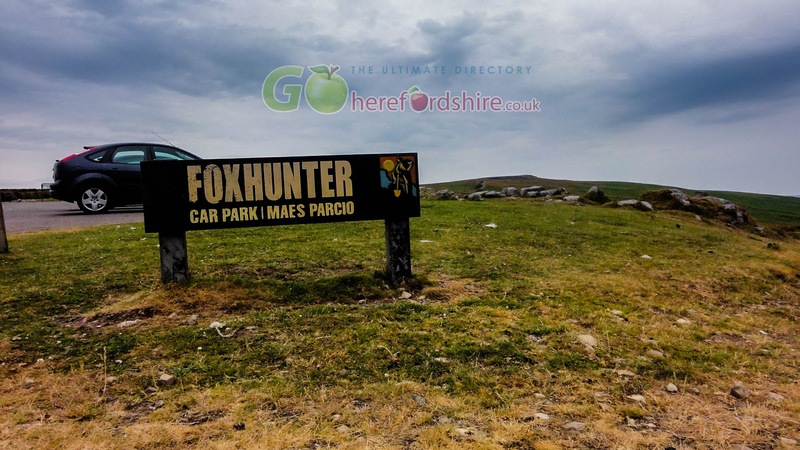 Look out for the Foxhunter memorial as you leave the car park. Simply follow the path (heading away from the radio masts) until you get to the front of the Blorenge. This is a fabulous view to behold. The whole of Abergavenny is laid out beneath you, with the Sugarloaf on the left of image and Skirrid mountains on the right.